For the fun, I decided to do a search of some websites who provide famous quotes for this post. I searched using simply the word “accounting” and here are a few of the results. Enjoy. Balanced budget requirements seem more likely to produce accounting ingenuity than genuinely balanced budgets. 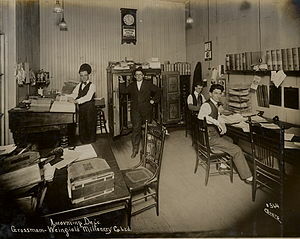 I’ve met them down in the Cost and Accounting Department, clean-shaven and in white collars. They can’t see a damn thing ridiculous about themselves… only about you. Mark-to-market accounting is like crack. Don’t do it. I never get the accountants in before I start up a business. It’s done on gut feeling, especially if I can see that they are taking the mickey out of the consumer. 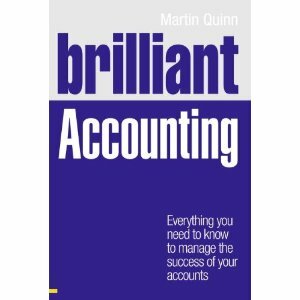 Martin’s Accounting Blog is one of my favorites (or, as he would say, “favourites”).